(December 2nd, 2015) AVD productions is currently shooting their next short film “Beyond the Sea” aboard the decommissioned World War II Submarine the U.S.S. Croaker which is stationed at the Buffalo and Erie County Naval Park on the Buffalo Waterfront. Produced by Keith Lukowski and Andrew Dale, and directed by Vinny DiVirgilio “Beyond the Sea” tells the story of Jimmy, a sailor fresh from boot camp and thrown onto a submarine during WWII. After a routine restocking mission, a malaria outbreak wipes out the crew and strands Jimmy in the submerged vessel behind enemy lines. War quickly becomes the least of his problems. The story was written by both DiVirgilio and Dale. 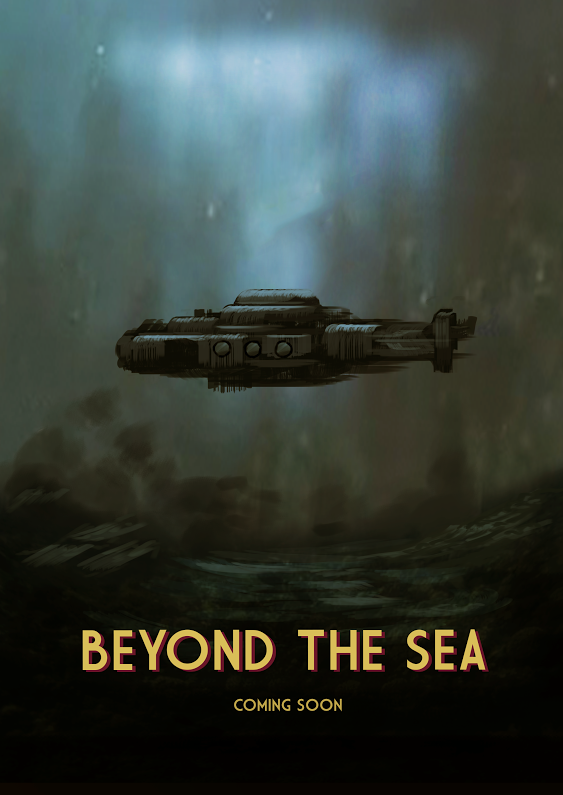 Look for Beyond the Sea to hit festivals in 2016.